Nissan in conjunction with Nismo and JRM Racing are going to be racing the new GT3 class Nissan GT-R in the 24 Hours of Dubai.The race starts January 13th at 2pm and ends on Saturday the 14th. Four drivers are schedule to pilot the car, Alex Buncombe, Michael Krumm, Tom Kimber-Smith, and Franck Mailleux. The official launch of the Nissan GT-R GT3 program is scheduled to take place on January 12th, at the Autosport International Show. So if you are in the market for a rear wheel drive, twin turbo V6 GT3 car, JRM and Nissan have a car for you. Of all four Nissan drivers scheduled to take part in the race at the Dubai Autodrome, Alex Buncombe is the only one who has driven the GT3 GT-R previously, when he contested a round of the British GT Championship at Donington Park in September. Significantly, it will be the first outing in the car for Michael Krumm, who recorded his World Championship victory at the wheel of JRM Racing’s Nissan GT-R GT1 car last year, together with team-mate Lucas Luhr. Tom Kimber-Smith and Franck Mailleux will also be driving the GT3 GT-R for the first time. And, although both are used to contesting endurance races, their Championship victories were achieved in Nissan-powered LMP2 (LeMans Prototype Class 2) machines and therefore, piloting the GT3 GT-R will be a new experience for them. Over the past six-months, JRM has been carrying out a rigorous test and development programme for the Nissan GT-R Nismo GT3, which has included three, three-hour races. Therefore, the annual Middle-Eastern endurance event - which starts at 2.00pm on Friday 13th January and finishes at the same time on Saturday 14th - marks the first time the GT3 Nissan will compete over a 24-hour period. 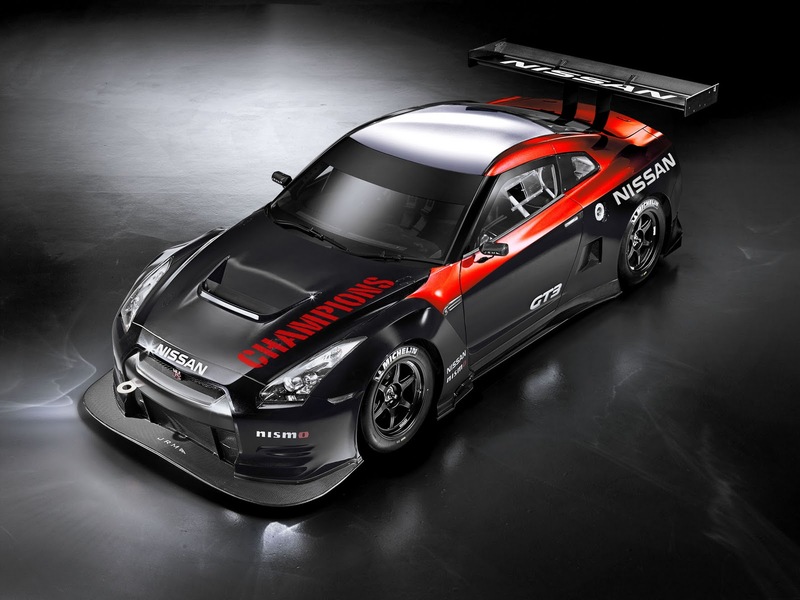 The race will correspond with the official launch of the Nissan GT-R Nismo GT3. A press call will take place at 10.00am on Thursday 12th January at Autosport International, at the NEC in Birmingham, where another car will be unveiled on the JRM stand.